Inspired by classic cottage styling, Hillsdale Furniture's Westfield youth bed features a traditional curved headboard and lovely sculpted feet. 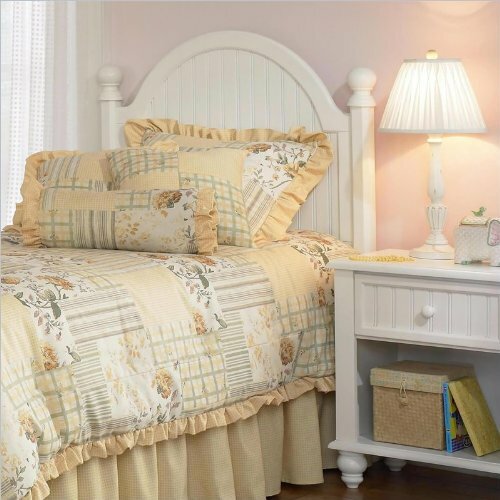 This bed is a refreshing and cheerful addition to your child's bedroom. Headboard and rails only, does not include footboard.